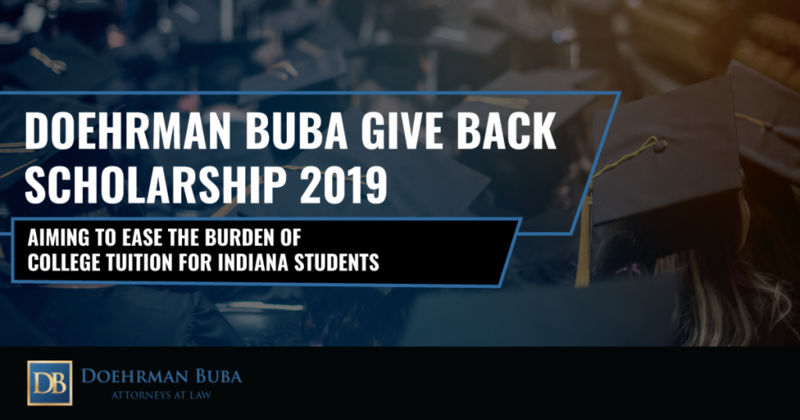 High school seniors who volunteer for nonprofit organizations are encouraged to apply for the Doehrman Buba Give Back Scholarship 2019. 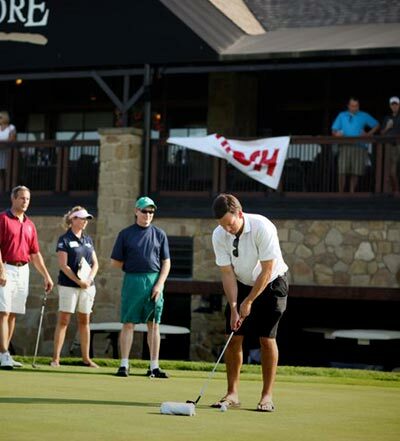 The Give Back Scholarship aims to ease the financial burden of college tuition while encouraging students to get involved in our communities by volunteering with Indiana nonprofit organizations. Doehrman Buba is offering a total award of $3,000. The Give Back Scholarship is unique: $2,500 of the award helps the student pay tuition, while the remaining $500 goes to the nonprofit organization where the student volunteered his or her time. If you meet the above criteria, we invite you to apply for the scholarship by no later than May 31, 2019. Click here for additional details on the application process.